Starting July 10th - Only 10 Spots Available! Couch to 5k with Hybrid Fitness! Ease into Running and Complete Your First 5k with the help of your coach Beth Wilkas! Feel Better, Look Better, and Feel Accomplished! Have you ever wanted to run a 5k but didn't know how to get started... or just haven't had the motivation to stick to it? Or maybe you're just looking to feel and look better and you want to use running as a way to do that! Well whatever your goal is... there is one thing we know. But the one thing the program doesn't do is provide you with partners to run right beside you to help keep you going. It doesn't teach you how to focus on your breathing... or give you a high five when you're done. It doesn't teach you how to warm up properly and cool down to make sure you are avoiding injury. And it definitely doesn't help get you out of bed in the morning! It's for the every day person just looking to get moving, have fun, and complete at5k! Nobody will be going ahead of the group! We will all go at the same, progressive pace... and it starts with a lot of walking. Over the 8 weeks, a little more running will be incorporated! When? Begins on July 10th at 6am and continues for 8 weeks. The Sessions are on Tuesdays, Thursdays, and Fridays! Each session will be 45 minutes long! Who? 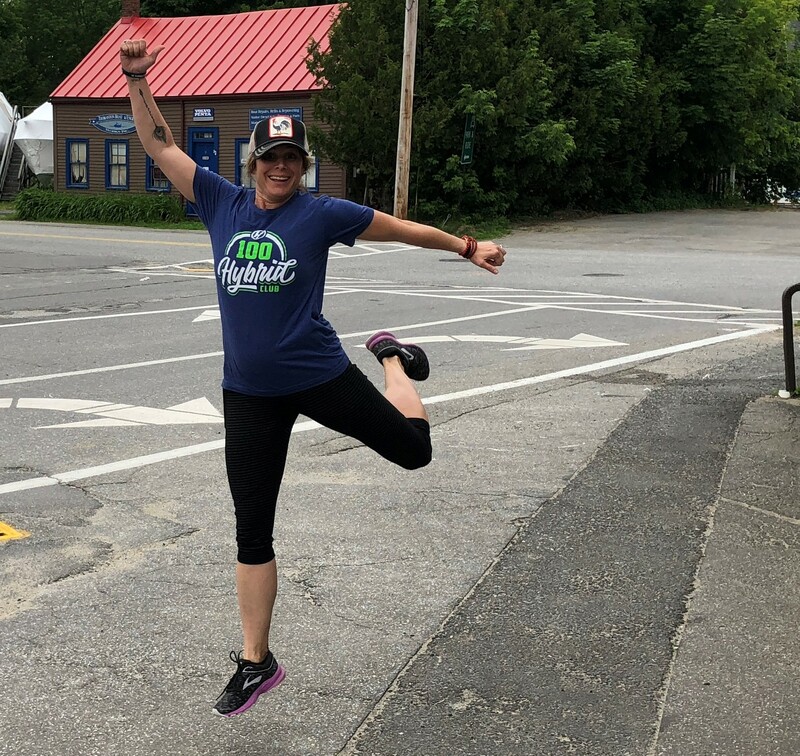 Beth Wilkas (Featured in Maine Women's Magazine for how running has changed her life) and Hybrid Fitness Trainer, will be helping you and 9 others run a 5k! Price? The price works out to be less than $5 per session! The 8 week program is $110! Questions? Contact us at Support@HybridFitnessGym.com or Give us a call at 207-558-3102!